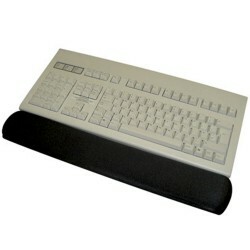 Using a mouse and keyboard all day equates to a lot of wrist movement. 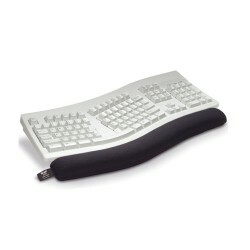 Long periods of use can lead to painful aching wrists and long term injuries such as Repetitive Strain injury (RSI). 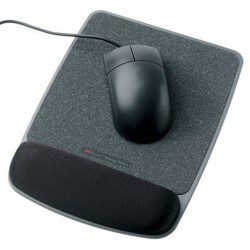 A wrist support, mouse rest or arm rest may help reduce this. 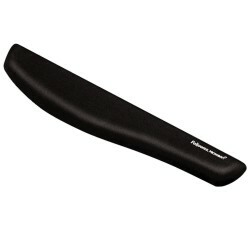 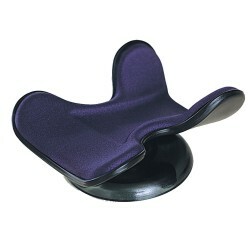 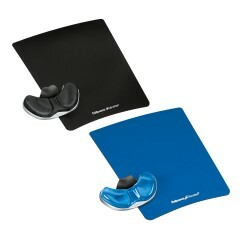 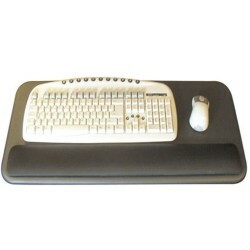 We offer a variety of solutions from the popular mouse bean wrist pad, to keyboard gel wrist rests and full arm supports. 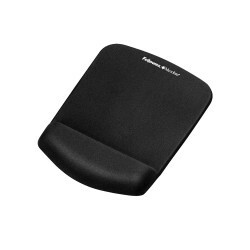 Support your wrists whilst you type with a wrist rest. 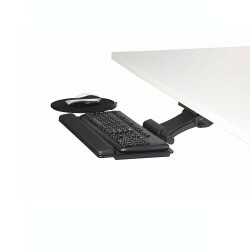 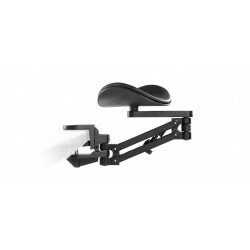 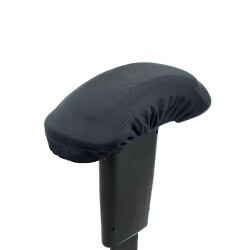 We have a wide range of wrist rests for both mice and keyboards such as the Mousebean hand rest which attached to the mouse or our very own Posturite wrist rest which fits at the bottom of your keyboard and supports your wrist on a cushion in a neutral position and has a rubber base to prevent sliding. 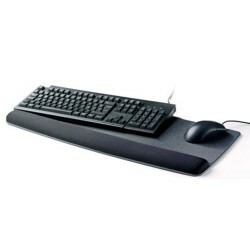 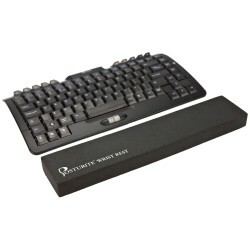 Order our wrist rest solutions for mouse and keyboard online.